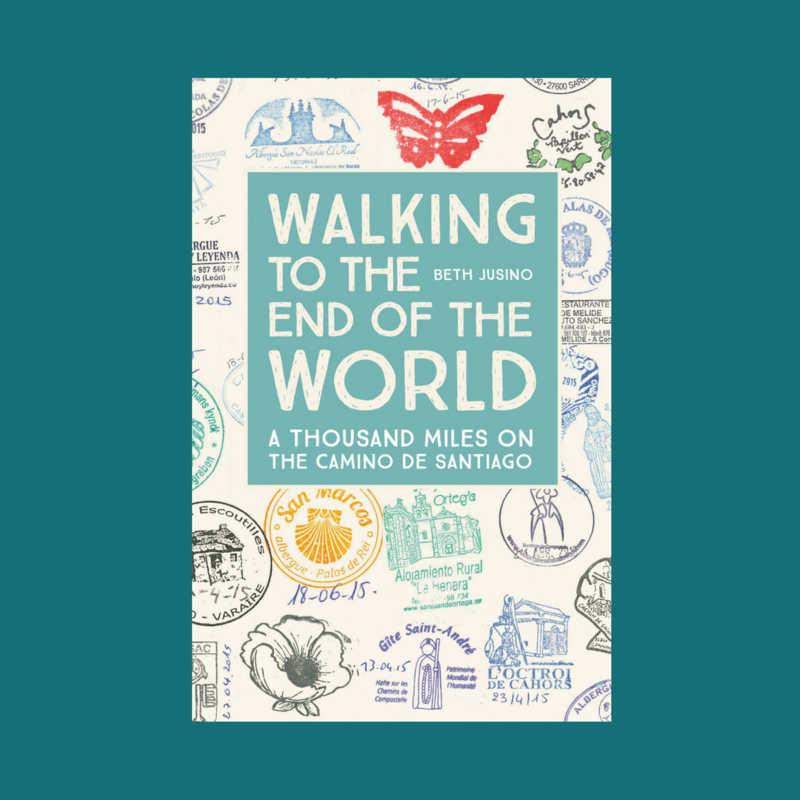 I’m 36 hours from departure for the Camino del Norte, and so this afternoon I gathered all the things to see what I have. But once again, “what to wear” was a question that needed some thought. In 2015, I packed for three months and temperatures that swung from “snow still on the ground” to “heat wave” (click here to see the list). I was also gone for three months, so I gave myself latitude to splurge on a few extras. Last year, I was only going for 12 days in the heat of August, so I cut way back on the clothes (see Summer Packing List here). This time? I’m somewhere in between. I have 17 days of walking, so I don’t need a lot of clothes. But the weather reports from Camino del Norte are full of rain and wind, so I’ve added some things I didn’t have before, like rain pants. I’m still working out a few details, but here’s the plan, with brands listed and links to individual items where possible. Granola bars (to get through the hangry moments in the first couple of days, until I get the rhythm of when and where to buy food). 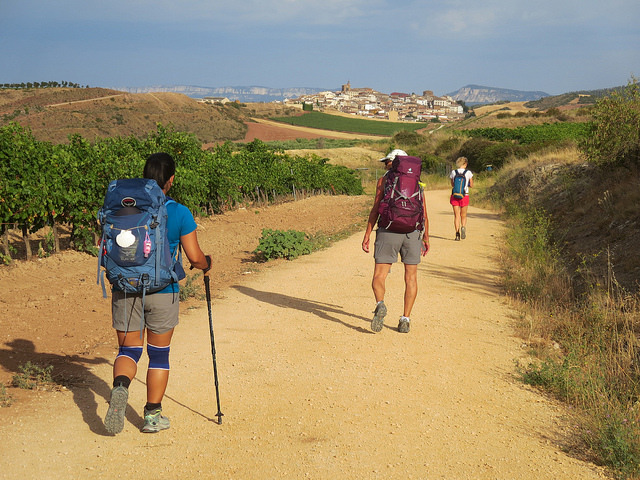 When we arrive in Spain, we’ll buy a pocket knife and trekking poles, since we can’t carry those on a plane. I haven’t weighed it yet, and probably won’t. These are the things I need and/or want, my luxuries are small (really, does an eyeliner pencil even weigh enough to register? ), and I’m prepared to carry it. But if you were me, is there anything you would add? Peppermint gum. For those days of breath from what did it eat. Also if parched, gum can be helpful til you get to water. You have two pairs of wool socks… one pair of lighters socks? Also, you can get that guide book on Kindle as well! Enjoy your trip! This looks like a really solid packing list! Enjoy every bit of the Norte (even the difficult bits, if you’re able to 😉) and Buen Camino!! Had to chuckle at the eyeliner pencil….